From July 2011 SCIS is pleased to announce the addition of enhanced content services to SCIS OPAC from Syndetic Solutions and LibraryThing for Libraries via a new subscription with Thorpe-Bowker. The bibliographic records in SCIS OPAC are enhanced to display additional detail about resources; information such as plot summaries, author notes, awards and reviews. This content is sourced from third party services and delivered to SCIS by linked data based on ISBN. Scroll down the page to view the external enhanced content fields which often appear slightly after the rest of the SCIS bibliographic record page loads. SCIS OPAC is a valuable starting point for school staff looking to identify books, digital resources and websites to support the curriculum. While providing catalogue records is core business, SCIS recognises the value of enhancing the catalogue record where possible with any information that may help school staff discover and review resources of interest. What type of enhanced content is available? 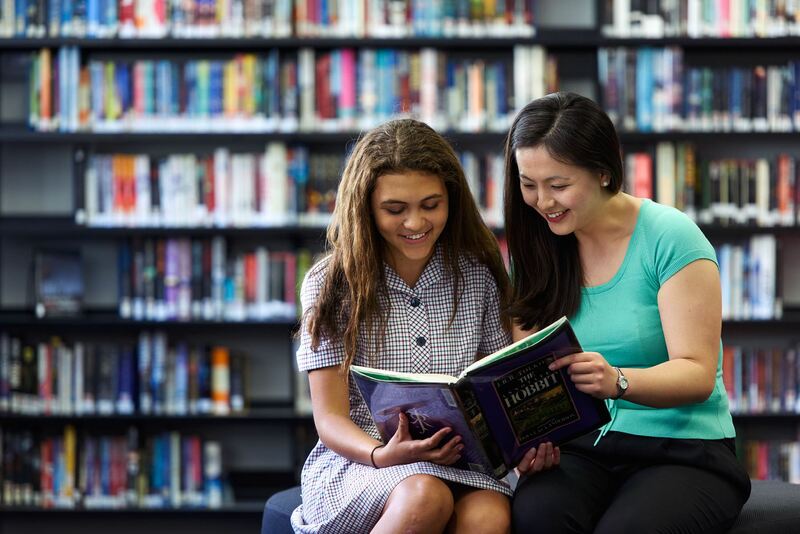 Can enhanced content be added to our school library system? Enhanced content in SCIS OPAC is a display feature only and reviews, tags and other enhanced content will not be downloaded with SCIS records. Some library system vendors have negotiated agreements to provide enhanced content in the local school library system for an extra charge. Consult your vendor if you are interested in enhanced content services for your local system. We hope you find the additional content valuable for resource selection and that it enhances your discovery of learning resources and fiction in SCIS OPAC. SCIS welcomes feedback and questions about SCIS OPAC enhanced content, either as a comment on this blog, or via email scisinfo@esa.edu.au.